When Christian Benteke suffered a knee injury in September of last season, Roy Hodgson deployed Bakary Sako as a makeshift centre-forward in Crystal Palace’s next game against Manchester United. The plan did not work, with Jose Mourinho’s men running out 4-0 winners at Old Trafford having dominated the match from start to finish. 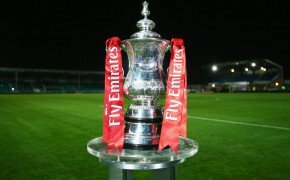 That defeat left the Eagles rooted to the foot of the table after seven games in which they had not only failed to collect a point but had also been unable to score a single goal. That encounter was followed by the second international break of the campaign, during which time Hodgson came up with a different approach. When Chelsea visited Selhurst Park in the middle of October, Palace lined up in a 4-4-2 formation which paired Wilfried Zaha with Andros Townsend up top. 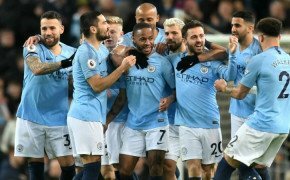 This time, the game plan was perfect as the hosts defeated the then-champions by two goals to one, and Hodgson stuck with the setup for much of the campaign, even after Benteke had returned to full fitness. Palace also began 2018/19 in a 4-4-2 configuration, with the Belgian and Zaha chosen as the two strikers. It initially worked well, the south Londoners beating Fulham 2-0 on the opening day, but Hodgson was forced to switch to a 4-3-3 for the trip to Huddersfield after three games without a victory. Palace emerged victorious that afternoon, but following a 0-0 draw with Newcastle United and 2-1 loss to Bournemouth, Hodgson again returned to a two-man frontline consisting of Zaha and Jordan Ayew for Saturday’s 1-0 reverse against Wolverhampton Wanderers. 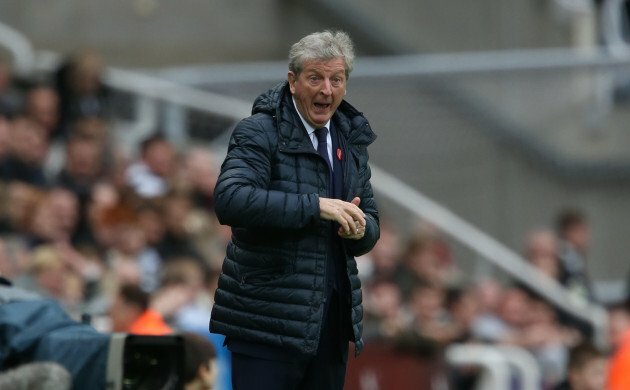 There is no doubt whatsoever that Zaha is Palace’s most important player, so it is strange that Hodgson continues to use a formation which often leaves him isolated and cut out of the game. The 25-year-old’s standout attribute is his dribbling in one-versus-one situations, but he is rarely afforded such opportunities to take on an opponent when deployed in a central role. It is not as if he has more shots when playing in the middle, either: Zaha pulled the trigger just once at the weekend, having taken four efforts the last time he was used out wide against Huddersfield. “I don’t quite know what I can do about it until such time as we play a game without Wilf and win,” Hodgson said after last month’s defeat by Southampton, which extended Palace’s winless run without Zaha, who missed the game through injury, to 12 matches. "This year he has added goals to his game, but we need to start chipping in with others or we will rely on him too much," Hodgson added in the subsequent triumph over Huddersfield Town, in which Zaha scored a stunning winner. There is no doubt that Palace are heavily dependent upon the Ivory Coast international in the final third, but to get the best out of his star man Hodgson should restore him to the wing and stick with the 4-3-3 formation going forward.